We have listed the 12 Vasati laws and described the First Energetic Vasati Law in earlier posts and here we are describing the Second Energetic Law in more detail to help us understand how energy flows in any given space. 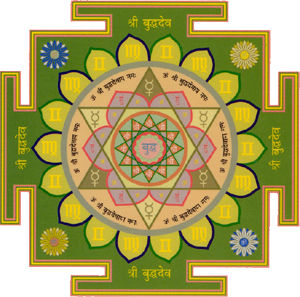 The second basic energetic law of Vasati is closely related with the first. 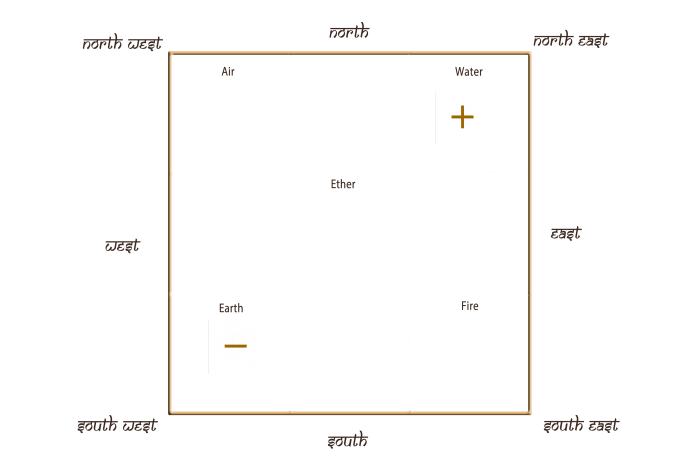 The life given energies reach a certain site from the North and East and are already ‘digested’ or consumed while flowing to the Southwest. No life supporting energies come from the South and West on any site. It follows the whole site can be divided in one half with positive energetic potential and one half with negative energetic potential. 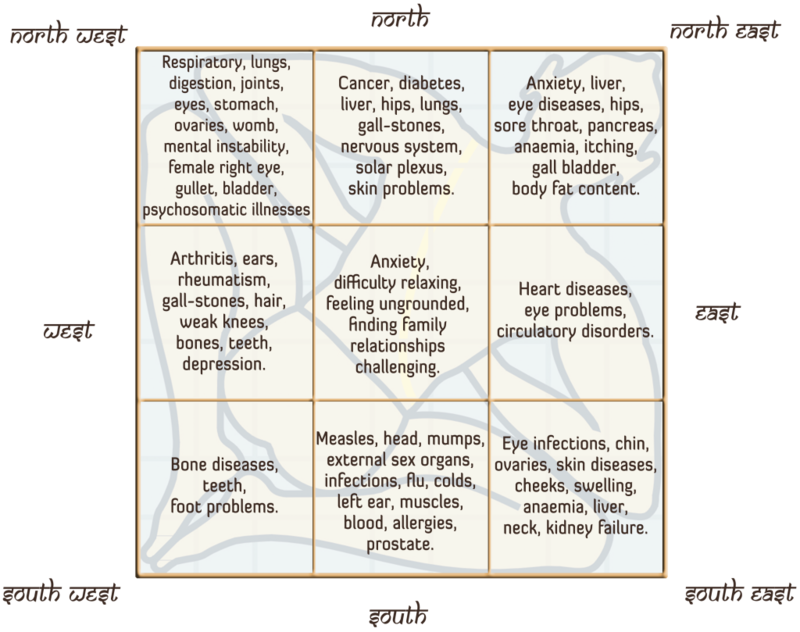 The positive area comprises the North, Northeast and East, while the South, Southwest, and West have negative energetic potential. 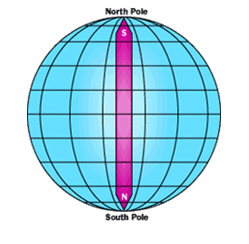 However, this does not mean that the energies in South and West are basically negative, while there are always positive energies in North and East. Rather this demonstrates the energetic potential of the various sectors. 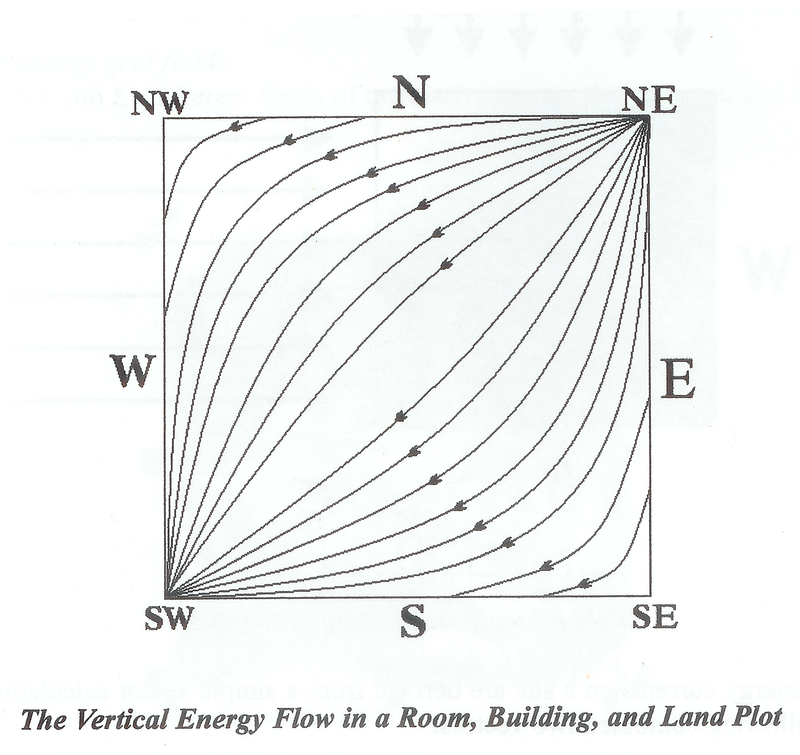 External circumstances, items that are placed in a building or room, the people who live or work there, the buildings themselves, and various natural influences can make potential energy more positive or negative. 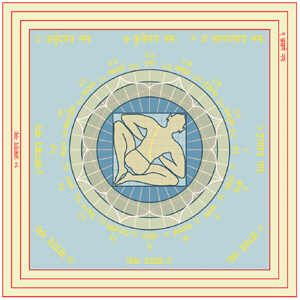 A site or building that has been erected using the principles of Vasati laws of Nature manifests positive energies in all its areas, even in regions of negative energy potential. From this a further basic principle can be deduced. 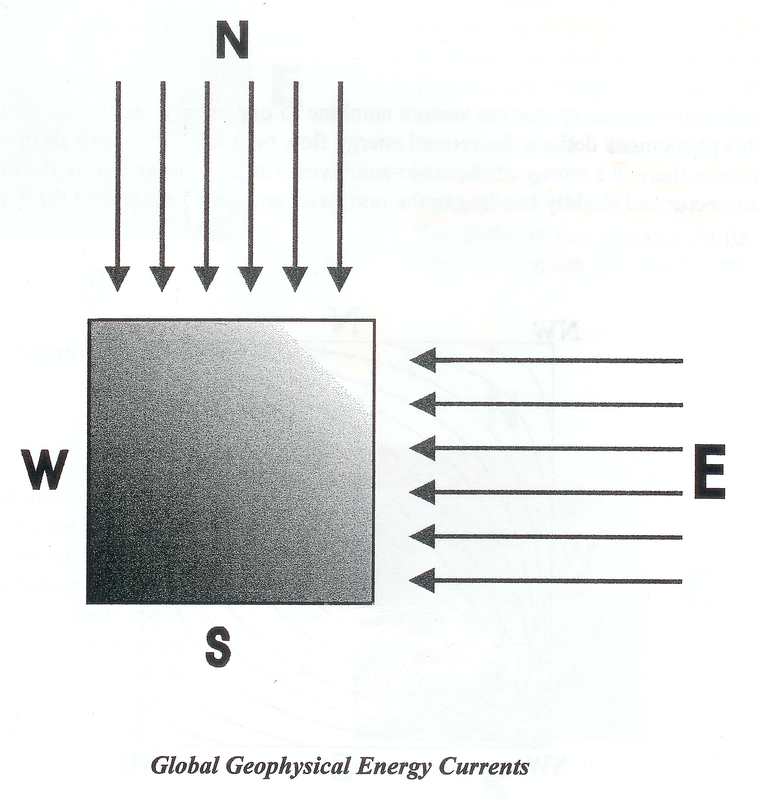 It describes how the energy flows from area of positive energy potential into the area of negative energy potential. 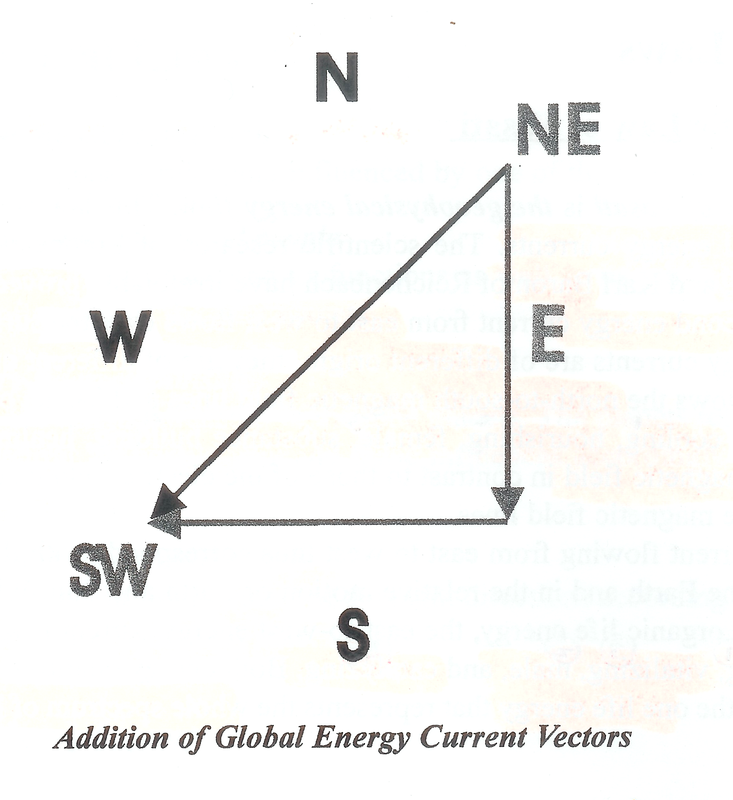 The two points where this happens is on the Northwest and Southeast diagonal axis. The flowing life energy releases energy in these areas through the negative shift that is occurring here. This energy is expressed in the Northwest as external movement of element Air and in the Southeast as internal energy i.e. heat or Fire element. 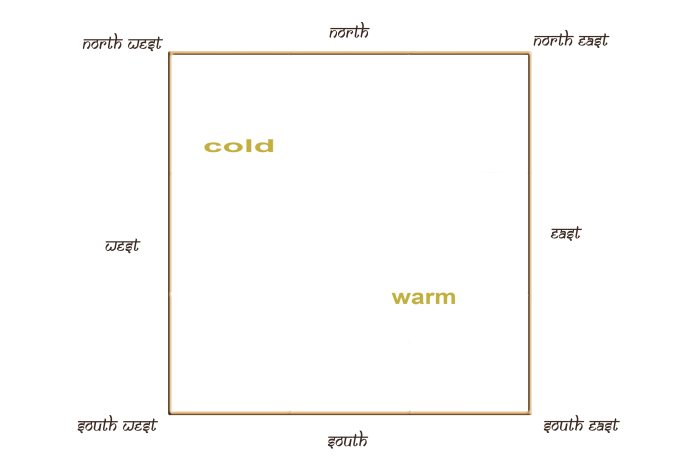 The Southeastern part including South and East is influenced by the Sun and is known as the warm sector, while the Northwestern part, including the North and west is influenced by the Moon and is called the cold sector. The Northwest supports movement and dynamic exchange, while the Southeast supports heat processes and the fire element. Filed Under: science and practise Tagged With: air, cold and warm sectors, Earth, east, electric field, element, energetic potential, energy current vector, energy field, energy potential, energy potential parts, Fire, Karl baron of Reichenbach, life supporting energies, magetic field, negative shift, North, Northeast, Northwest, organic life, positive energy, South, southeast, southwest, strong areas, vasati, Vasati laws, vertical energy, Viktor Schauberger, weak areas, west, Wilhelm Reich.